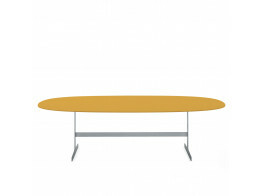 Stabiles Table is a 4-legged oval dining height table. 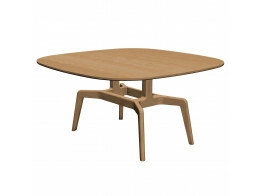 Available in different types of solid wood. 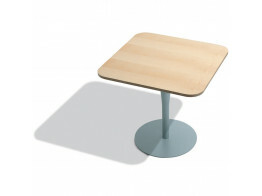 Break Table is available with round or square wooden tops and is designed for cafes, dining and lounges. 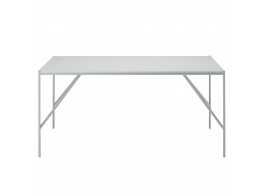 Simplon Dining Table can be used for meetings and conferences as well as in breakout areas. 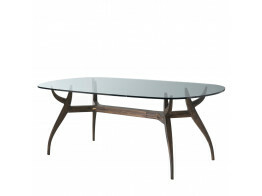 Pan Table Series includes round, rectangular and oval wooden tops. 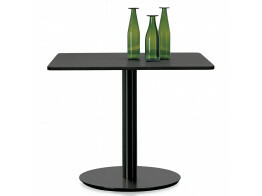 Ideal for meetings or dining areas. 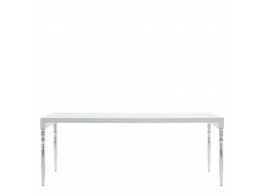 New Antique Restaurant Tables are a modern review of classic historic designs with capital legs. 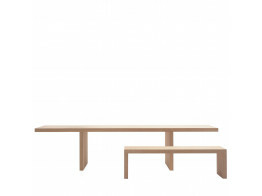 Millennium Hope Series are tables and benches entirely made of cedar wood or walnut. 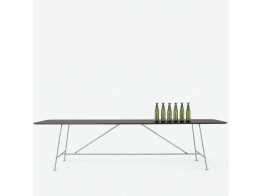 Ideal breakout furniture.